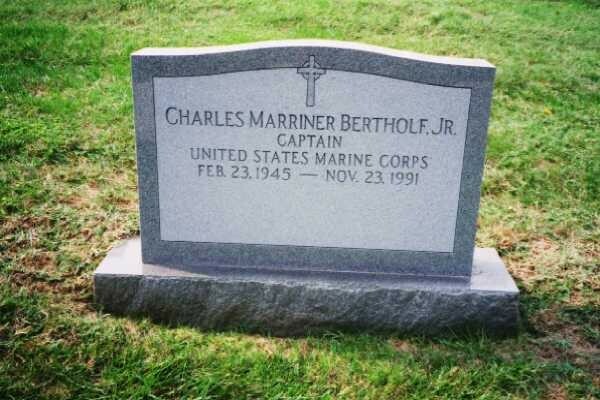 Captain Bertholf is buried in Section 3 of Arlington National Cemetery. 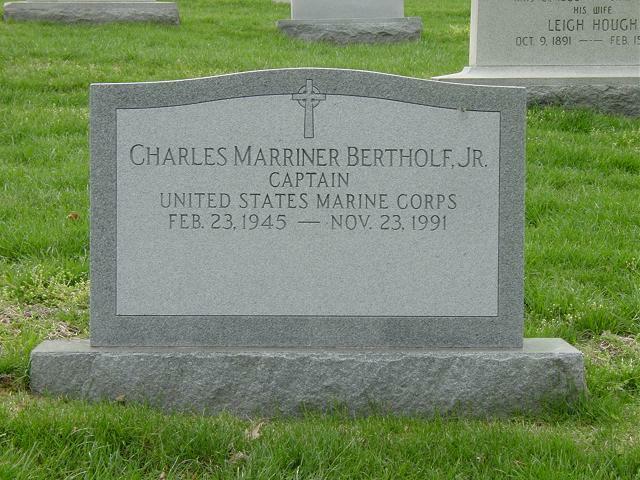 He is buried next to his father, Charles Mariner Bertholf, Captain, United States Navy, and his father's uncle, Ellsworth Price Bertholf, Commodore, United States Coast Guard. Research regarding the Captain continues.